How does a Brazilian flip-flop company named after a beach touted as the ‘World’s Sexiest’ by the Travel Channel live up to its namesake’s reputation? 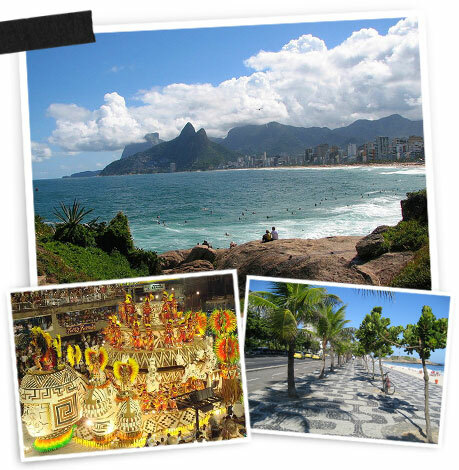 By finding inspiration from Ipanema’s tropical waters, lively nightlife and exuberant people. 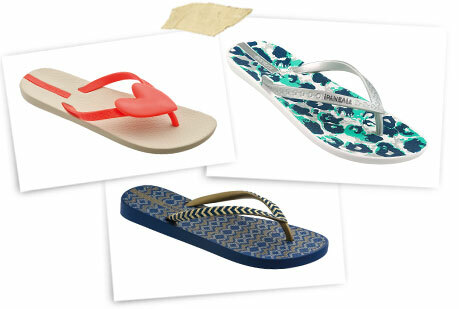 John Linnehan, national manager of merchandising for Ipanema, says the brand does an excellent job of blending different shapes, colors and prints with strap details and embellishments that create a distinct Rio de Janeiro flavor. Even the unique texture on the footbeds and straps is based on the famous beach’s mosaic boardwalk. Specifically, the Spring ’12 collection highlights Brazil’s love of color with such details as neon footbeds, bright heart ornaments, all-over floral prints and spicy Aztec and animal prints. Other styles feature soft metallics and earthy shades embellished with beaded flowers. “U.S. 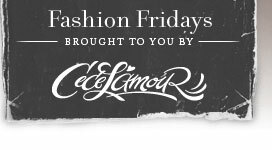 buyers constantly gravitate to our most unique styles,” Linnehan says, adding that a partnership with the world’s most famous supermodel has also been a draw. Since 2002, Ipanema and Gisele Bundchen (also a United Nations Goodwill Ambassador) have been collaborating on Ipanema’s Gisele Collection. This year the company will donate a portion of those sales to the Socio-environmental Institute’s Program to Fight Climate Change. A splash of turquoise refreshes beach-ready sandals. 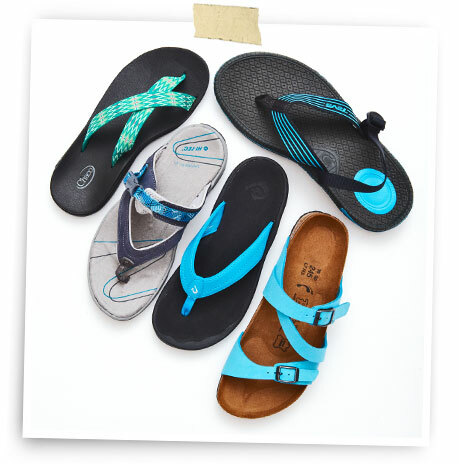 Clockwise from left: Chaco aztec-print flip-flop; striped flip-flop by Teva; Birki’s slide; flip-flop by OluKai; Hi-Tec water shoe.